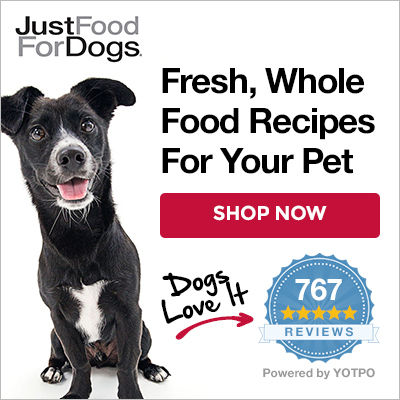 Now it’s easier than ever to ensure that your pup or kitty is never out of his or her favorite food. If you live locally, we’ll fetch it for you! With our Local Delivery Service, you can get all our healthy meals, treats and veterinary supplements delivered right to your door. That way, your four-legged family members will never miss their favorite recipe or snack. You can place orders individually or we can set up a regularly scheduled delivery program to fit your needs. We deliver our cold products in an insulated bag with a frozen gel pack so it remains chilled for several hours. If you prefer to use your own courier service, we can prepare your order for delivery and have it ready when they arrive. For more information on our Local Delivery Service, stop by one of our stores or call your local kitchen. Our Nutrition Consultants are always happy to discuss your needs, answer your questions or help you place an order or set up a delivery schedule. For a list of our kitchens and pantries and their phone numbers, click here.